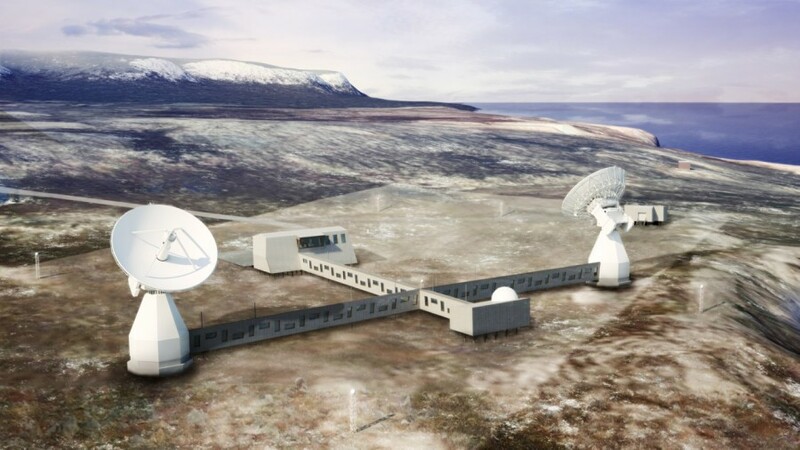 The mapping authority needs a new telescope for geodetic observations and the only suitable placement is a few kilometers outside Ny-Ålesund. 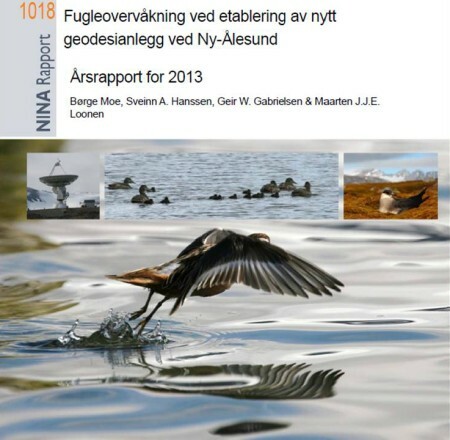 They receive permission from Sysselmannen but need to monitor the effect on the local bird population. 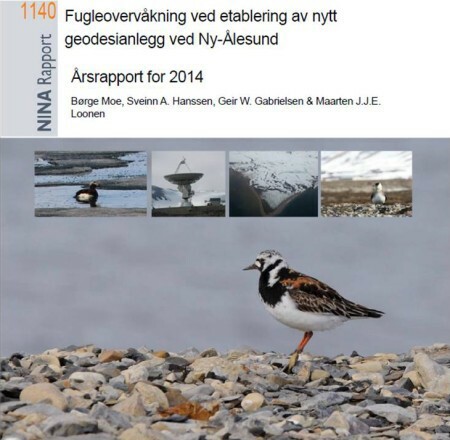 This becomes a project shared between NINA, NPI and the University of Groningen. Our reports are listed below. This page has been given the following keywords: [landscape] [town] You can click on each keyword to get an overview about related pages.